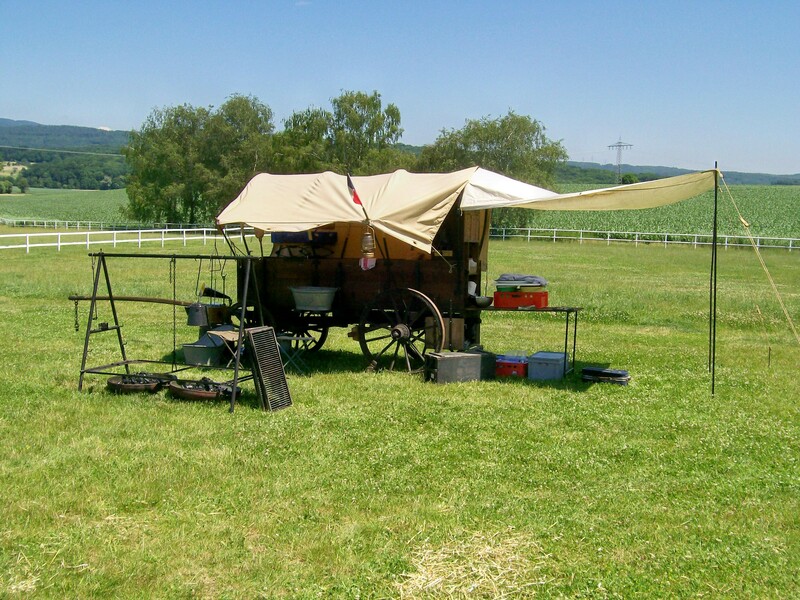 The ACWA Board of Directors, its officers and members would like to welcome you to the online home of the American Chuck Wagon Association, a 501.c.3 organization. ACWA, P.O. Box 6538, Lubbock, TX 79493 or call (940) 532 1788 with credit card information. For Honorariums and Memorials, please include the name of the person remembered/honored, and an address for a thank you card. ACWA knows our future lies in our youth and we support them by offering scholarships, helping with youth cook offs, demonstrations and other educational activities at cook offs, schools and other events. Check out the YOUTH page for more information. Each year ACWA awards scholarships (read more) to individuals for up to $1000/year. You can download the application and instructions here. Applications and all supporting documents must be completed and postmarked no later than February 28, each year. Scholarship recipients for the 2018 school year are Jennifer L. Miller, of Silverton, TX, and Wyatt Wilson of Abilene, TX. 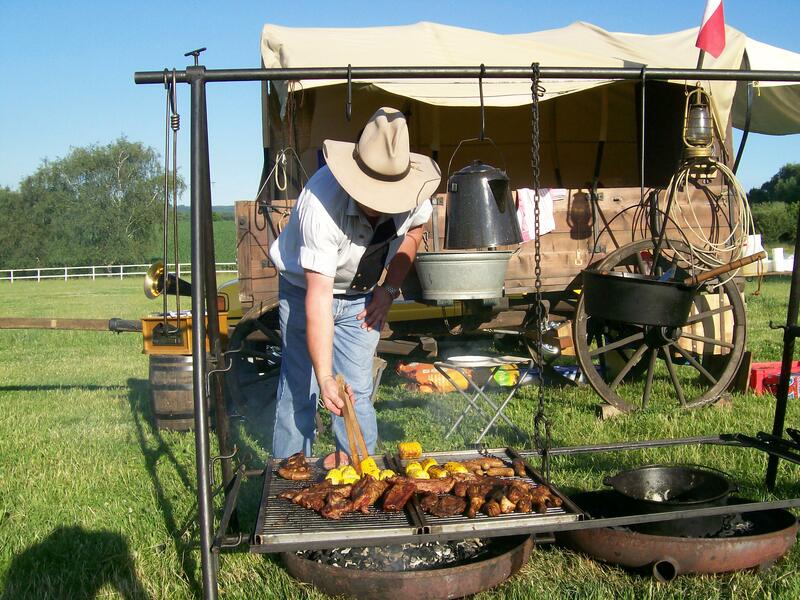 The American Chuck Wagon Association is excited to be partnering with the High School BBQ Cookers Association to help inspire the next generation of Chuck Wagon owners & cooks. Please consider being involved in one of their events and visit their website. Another way to involve and educate our youth is with demonstrations. 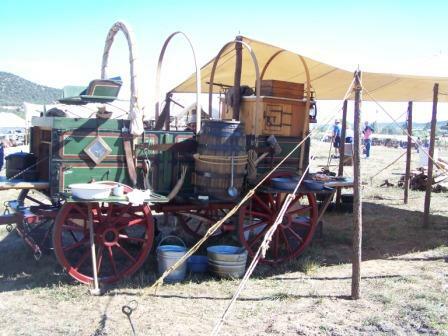 If you or your organization has hosted a chuck wagon demonstration, please send the information and pictures to acwa@chuckwagon.org so your event can be featured in the next edition of the the ACWA newsletter, Under the Fly. Currently ACWA has limited funding for these activities but through your generosity we want to expand our fundiing of scholarships, youth cook os and other events! Please consider giving donation or memorial (specify on your gift YOUTH) so we can continue and even expand ACWA's involvement. 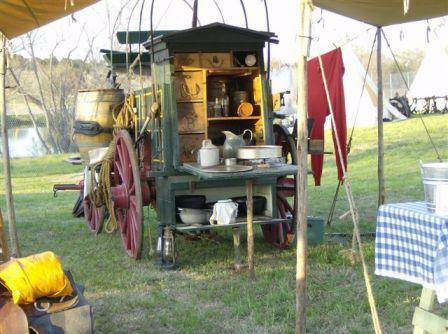 Want to take home some of that authentic, Old West taste and style? Now you can with ACWA Cookbooks and caps! Many of our members offer catering services. 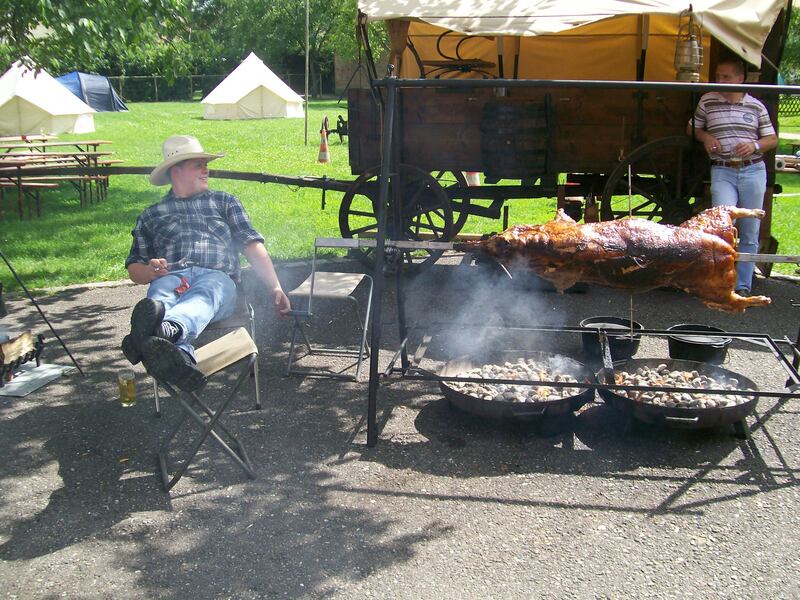 Check out the link above to contact one of them about bringing some of the finest chuck wagon cooking to your next event. PO Box 6538, Lubbock, Texas 79493. For upcoming events click on the EVENTS tab. Greetings, How many folks out there know how to harness a mule or horse to pull your wagon? I know there are a good many of you that can and do so on a regular basis. Have you ever taken the time to show others how it's done? I venture to say that there are a good many members that don't even know all the parts of a wagon. 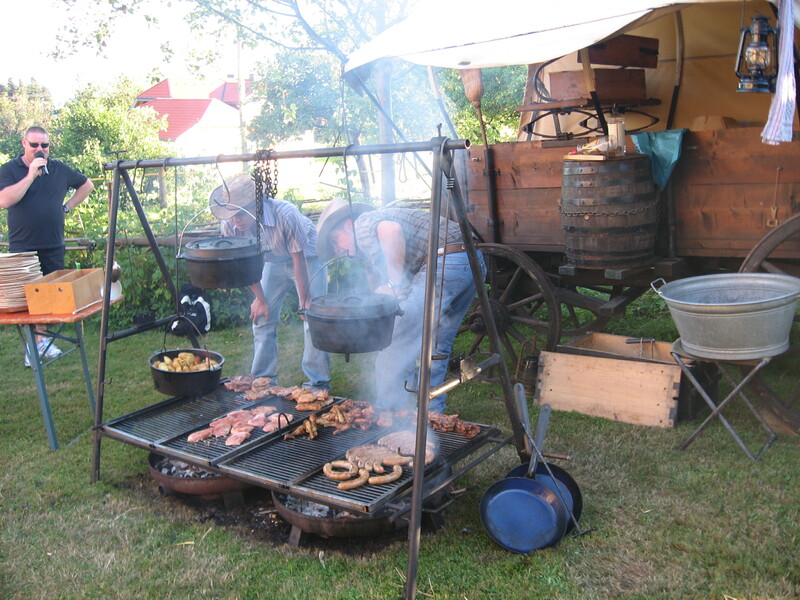 We as an organization spend a good amount of time educating youth about the importance of a chuck wagon and its' historical significance to the beef industry, but how often do we take time to educate other members? 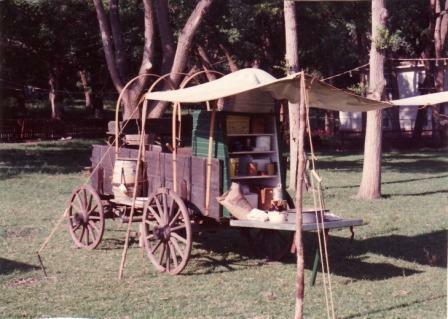 When I first started with my wagon the late Ken Cunningham of the C Bar C Chuck Wagon team told my father and I, "you have to cook for the judging not for the public". Well at first that didn't make a lot of sense, after all we were cooking for the public. What I learned before long is that I had to make my food taste different not just normal way I cooked. Ole Ken had learned a thing or two from Sue and Jean after all. I have always treasured the fact that Ken took the time to give some rookies advice. 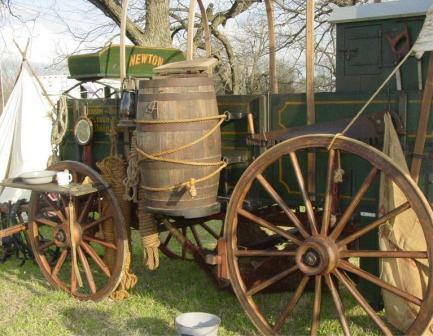 I have done my best over the years to educate as many newbie chuck wagon teams on various items. Heck I have even passed on ole Ken's advice to a few. Many members come and go without others sharing their knowledge. I started cooking last year with some new members on our team at some events. They all knew that a Dutch Oven was heavy but not a whole lot more. Now as we go into our 2nd year they have the routine down and can bake biscuits, cinnamon rolls and cobblers with the best of them. Will they ever get their own wagon? 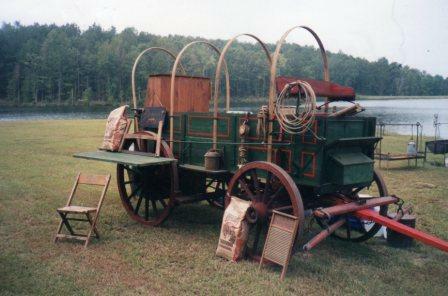 Probably not, but I have 5 new members on my team that want to help perpetuate the legacy and history of the Chuck Wagon. I challenge each of you to offer your help to someone that has not been around as long. 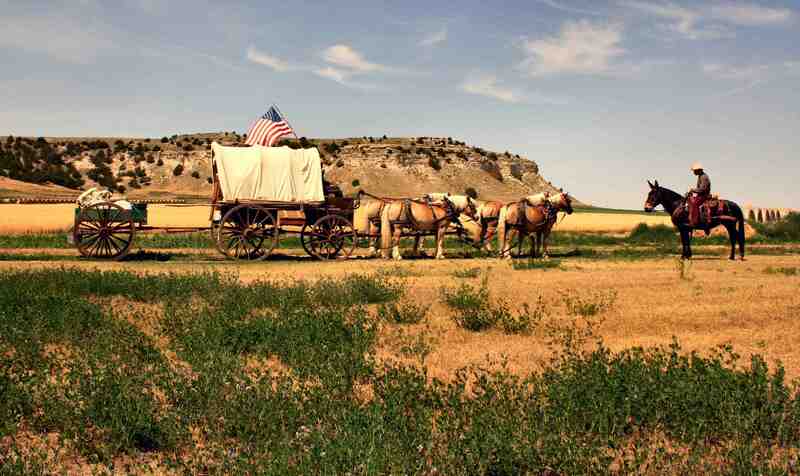 Besides the long-lasting relationships, we build a more educated entire organization about the chuck wagon. 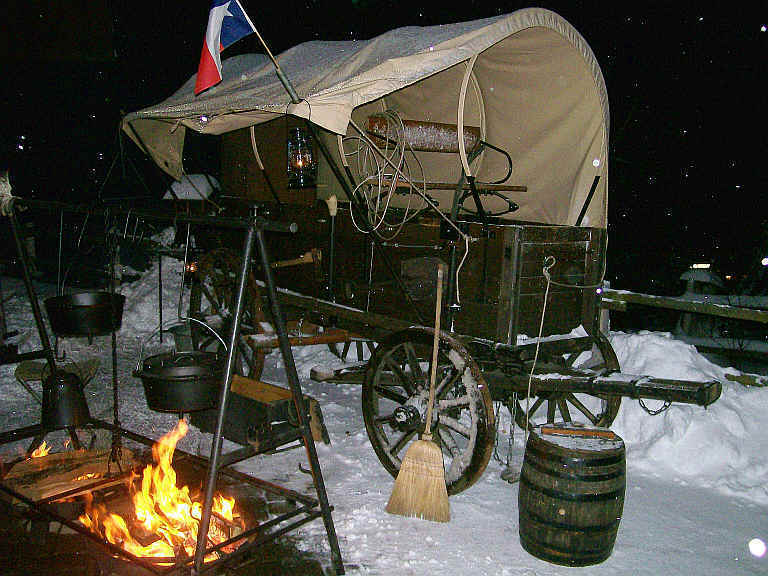 I know our Historical Committee is working hard to develop a chuck wagon judging sheet based on historical facts, not just what Wishbone had on Rawhide. If you don't know Wishbone or Rawhide you are young enough to Google it. The committee is a great mix from wagon builders to avid readers and some in between. Their goal is to make sure that we are as historically correct in our recommended chuck wagon judging sheet as possible. I close to use a line that I was taught years ago "teach the teachable moment." 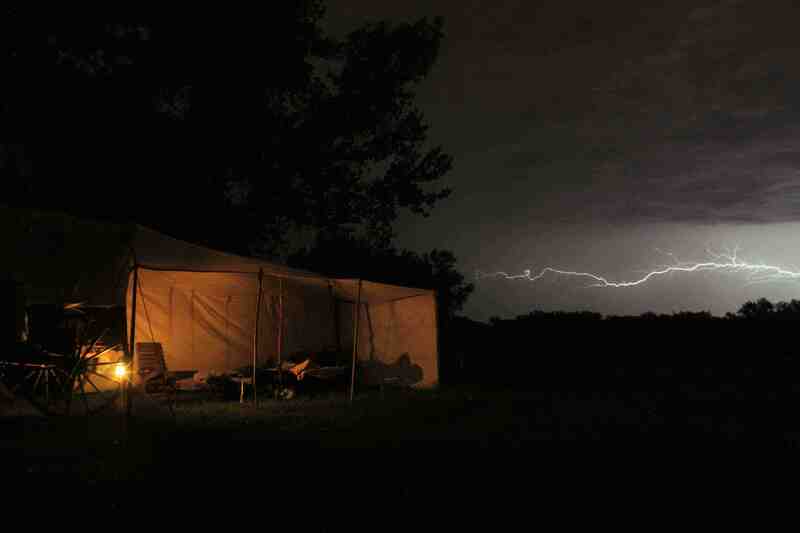 Watch for that perfect time to offer some timely advice or teach a skill to the new members. Educating our members will go a long way toward educating the public. 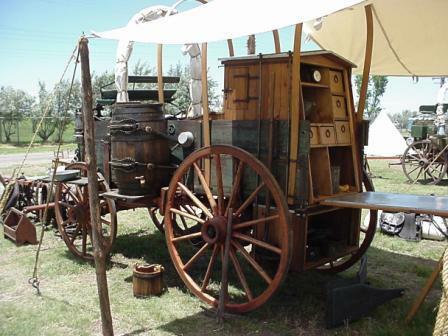 In 1996 at a chuck wagon competition in Amarillo, Texas, a small group of Old West enthusiasts and wagon masters talked about an association. The mission would be to preserve the heritage of the chuck wagon and its use in the short, but significant, era of the cattle drives. 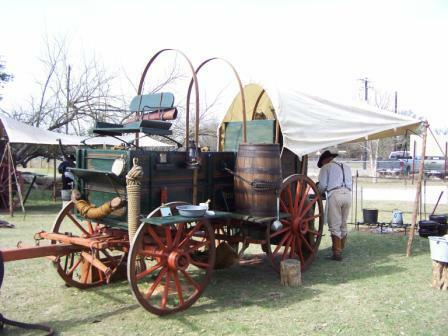 In 1997, in Bryson, Texas, by-laws and articles of operation were adopted and the American Chuck Wagon Association was off and running. Today there are members in 31 states, Canada, Germany and France. 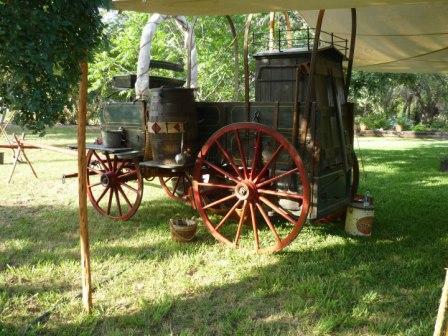 To preserve and present the heritage of the Chuck Wagon. Education on historically correct aspects of Chuck Wagons and its importance to the beef cattle industry. Fair competitive events and the promotion of youth cook-offs. 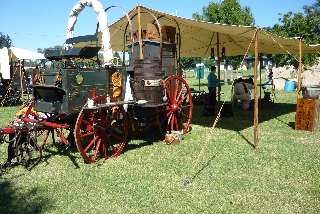 Fun for people passionate about chuck wagons. A desire to support our communities through various outreaches and educational scholarships. 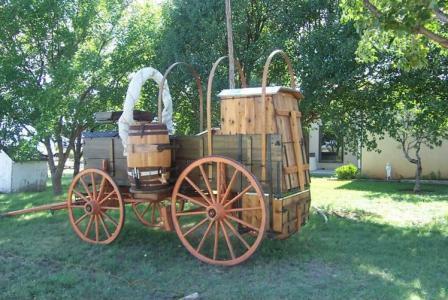 Inspiring future generations to embrace the chuck wagon and western heritage. Fees for renewal of ACWA membership, website ad and newsletter ad! Membership fees: Membership costs are the same as last year's - Individual - $25; Couple or two individuals within same household - $40; Event - $100, Lifetime - One time fee of $500.00. * An event membership gives the same benefits as an individual membership plus you will get your event's information (up to three pages) sent to all ACWA members as well as posting(s) of registration, event details and results in the monthly ACWA update as well as on the ACWA website and facebook page. 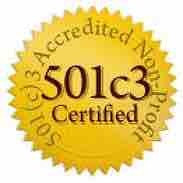 *International members should include an additional $5.00 to cover processing and/or postage costs. 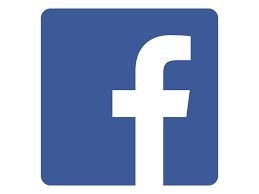 Website Ad: $120/year - As in prior years, this includes posting onto the front page of the ACWA website and this year will include once a month posting of your business card or event information onto the ACWA Facebook page. Newsletter Ad: $100/year - As in prior years, this includes posting on each quarterly edition of the ACWA newsletter, Under the Fly and this year will include once a month posting of your business card or event information onto the Facebook page. Memberships and Ad fees can be sent to: ACWA, PO Box 6538, Lubbock, Texas 79493 or can be paid for here on the ACWA website by clicking on the "Membership" tab above and paying by PayPal for an additional $5.00 convenience fee. If you need to change any of your contact information, please complete a new membership form found on the "Membership" tab and send it in with your payment. Thanks for your continued support in 2019 of the American Chuck Wagon Association! Read the latest by-laws here. Members participate in Cook off competitions, demonstrations, catering, charity events, school visits and many other activities to fulfill that original mission and even surpass the dreams of those organizers. 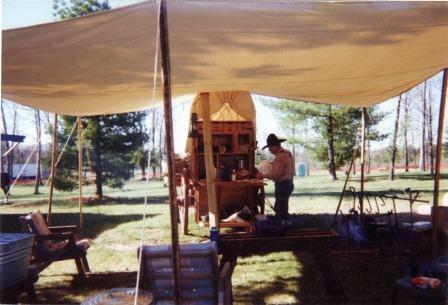 Thank you for visiting our site and we hope you will visit one or more of our chuck wagon events. Read More? 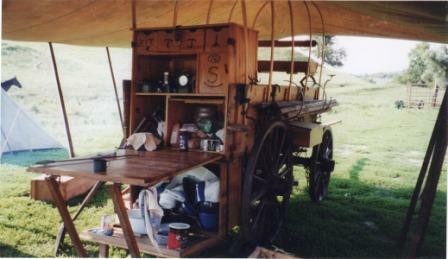 American Chuck Wagon Association, Copyright . All Rights Reserved.